Félim is away so Stuart Langridge joins us to discuss news including Chef, VMware, web standards, UBPorts, and more. 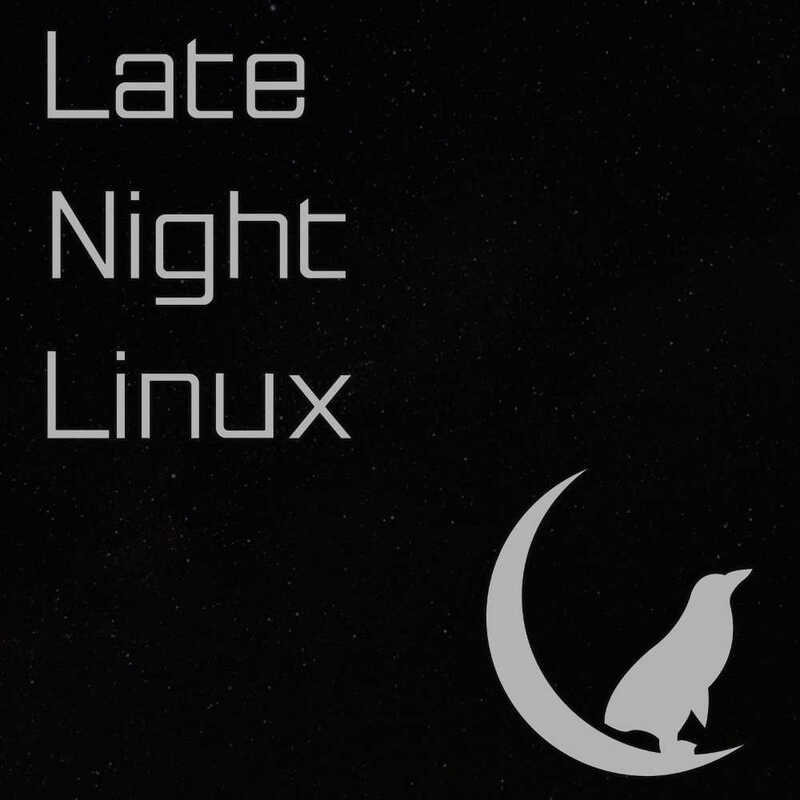 Then we discuss how Linux has changed over the decades that we’ve been using it. If you got into Linux early then you’re about 40 now. There’s a good chance that you’ve compiled your own kernel, written modelines, and literally got the T Shirt (not that it fits any more). Do you have the time and energy to care about such things any more? What exactly goes into an LTS release of the most popular desktop distro? We find out from Will after a packed news segment that includes Stadia, video editors, KDE old and new, Ubuntu Studio, and Red Hat raking it in. Will breaks down exactly what happens in the two years between Ubuntu LTS releases. Does the need to fund FOSS explain its complexity? The four of us don’t seem to agree. Plus plenty of news including KDE, MariaDB, Lineage OS, and the faceless bureaucrats in Brussels are at it again. The only real ways to make money from FOSS are support, services and training. So why would anyone make FOSS that’s simple to install, use and maintain, and works perfectly out of the box? Is this why everything is so over-complicated? Librem 5 shipping when? Todd from Purism joins us to answer that question, as well as what’s going on with the dev kits. Plus KDE, Red Hat Satellite, and Windows X86 apps on Arm Linux in a brief news segment. A year on from his last appearance on the show, Todd joins us to discuss the progress of the Librem 5, and how things are going for Purism in general. Are you better off with the elasticity of public clouds like AWS, or should you avoid lock-in by running servers on premises? Guess what Félim thinks. Plus ZFS is in the news again, the Librem 5 is slowly getting there, another major company joins LVFS, and more. Félim and Joe fight it out over whether to roll your own infrastructure or to just submit to AWS and the like. A new year dawns so we make some predictions for the months to come. Plus we look back at last year’s predictions, and have a look at what’s been happening in the news. We look back at our predictions from a year ago and then make some new ones for 2019. It’s almost Christmas so it’s time to look back at 2018 and talk about some of the news stories that shaped the year. Graham and Joe have been checking out Sailfish OS 3, and there’s a packed news segment including KDE, RISC-V, Fedora, and the FSF. KDE on Necuno Mobile: Has headphone jack and …Maemo!? AMI BIOS updates coming to a fwupdmgr near you! Graham was recently sent a Jolla phone by listener Matt, and Joe has been checking out an unofficial Sailfish ROM on the Oneplus One.